PP AQUATECH is the leading international manufacturer and supplier of specially activated carbons, and associated adsorption technology. 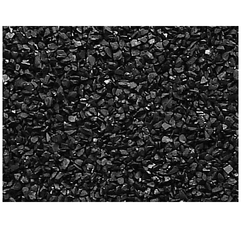 We are suppliers of Coal Activated Carbon to our clients in big quantity. We are manufacturing the Tube Settler Media with an inexpensive method of existing water treatment plant clarifiers and sedimentation basins to improve performance. These are made with PVC. 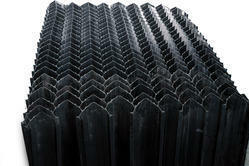 Tube settlers are very easy to provide effluent support to the water plants. We deliver them in lots of module sizes and tube lengths to fit in any tank. They required Minimum space for storage.